Use the map to find direct links to the websites of hotels, residences, campings, b&bs, farm stays, apartments and beaches, selected by city. Hotels, B&Bs, Farm stays, Relais, Suite ecc. Environment elegant, luxurious and comfortable with a great view of the sea. 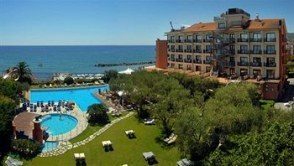 Large park with swimming pools, relaxation areas, hifi connection throughout the hotel. Elegance and Technology for ancient and prestigious suites. Tub, large panoramic terraces, interior full of design and quality materials. 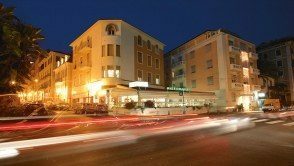 In the center of San Remo a few steps from the casino and the beaches, the hotel offers every comfort in a quiet and pleasant. An oasis of tranquility, rooms with all facilities. 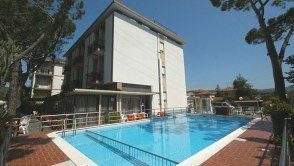 Pool for adults and children, solarium, terrace, private parking. 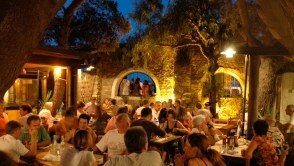 The Hotel Astra is synonymous with great food and homely. With a swimming pool and private parking. 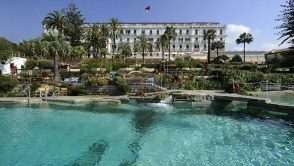 Charming hotel since 1872. Exclusive property, subtropical park with swimming pool of sea water and a beautiful view. 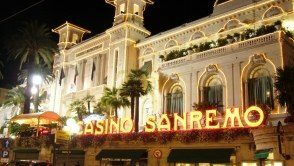 A few minutes from the center of Sanremo. 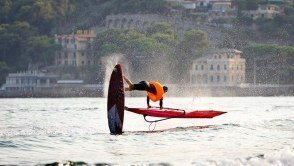 Expo largest in northern Italy, with the presence of the most important brands in the world of windsurfing. 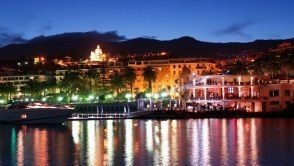 It is a music event that takes place every year in Sanremo, starting from 1951. 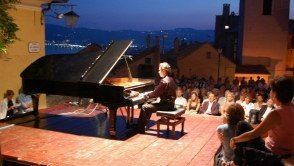 The International Festival of Chamber Music in Cervo is one of the scale cultural events of the Region of Liguria. The building has preserved the original Art Nouveau style that made him easily identifiable in the world. 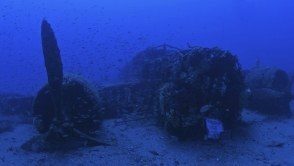 It is the only specimen of the wreck bomber “Stork” still existing, sunk into the sea on the night of June 13, 1945. 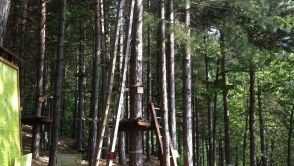 The Mendatica Adventure park is located in the municipality of the same name in the Province of Imperia. It consists of 6 different routes. 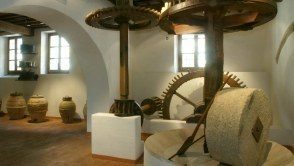 In Riviera dei Fiori is an air of worldliness. 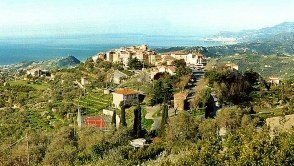 A small town located on the hills of the Riviera dei Fiori, who has always maintained his princiato independent. 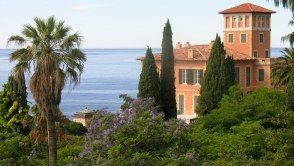 One of the most popular Local, popular, appreciated the Riviera dei Fiori.